We Are Now Celebrating Our 62nd Year In Business! Bracci Fence & Iron Works was established in 1954. We have an outstanding record for quality and service, and our longevity is a testament to the thousands of satisfied clients we have served over the years. Working closely with all of our clients ensures the best possible finished product. We want to reflect who you are and how you live through all our work. Adding beauty to any landscape with a new fence will also increase your property value. Bracci Fence & Iron Works is also properly licensed and insured for all work we perform. 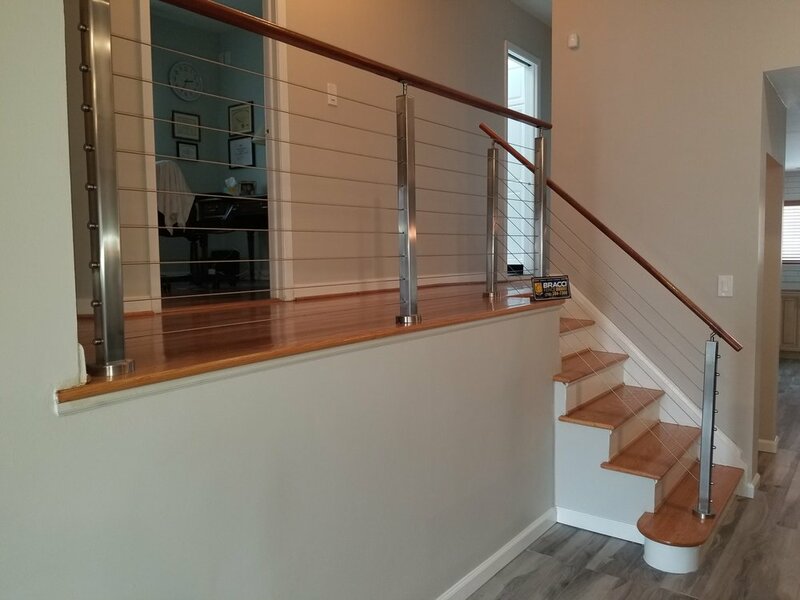 Durable fencing and railing solutions for your property! 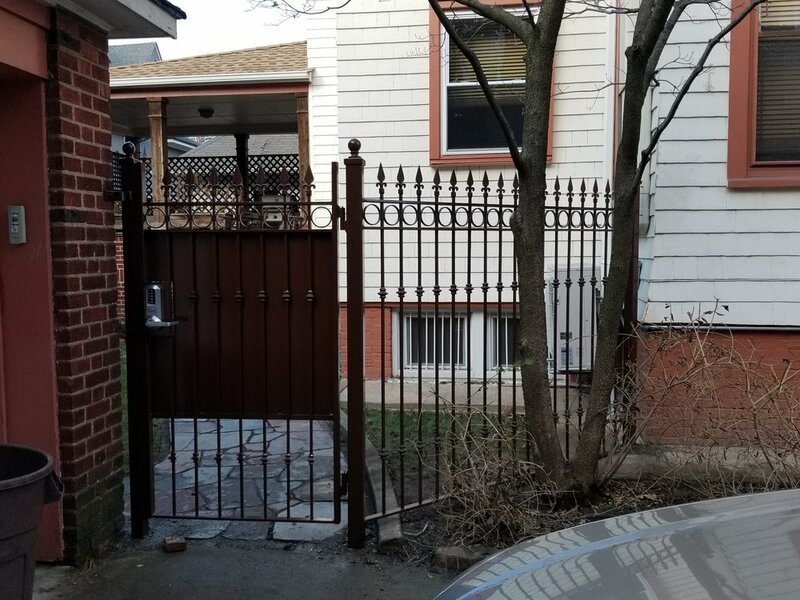 BracciFence is a leading wholesale fence supplier in NYC and provides premium quality finished products that are bound to enhance your perimeter security. For more than 60 years we’ve providing robust and economical fencing options like vinyl and PVC fences that will improve both the aesthetics of your house and its level of security! 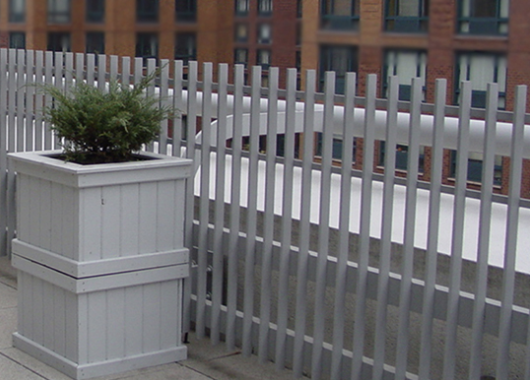 We also provide reliable welding services to our clients in New York City. Whether it’s fencing solutions or welding services, you can count on our team to deliver a high-quality final product, custom-tailored to your needs and requirements! Call us today for orders and details at (718) 284-7300. No project is too big or too small. We do it all. Make your view spectacular with a made-to-order balcony. Enhance your property with an intricate design. This steel door adds all the luster to an entrance that one could desire. If you want to stand out in the crowd, take a look at this glass awning, specially crafted for your needs. Beautifully hand-crafted one-of-kind pure iron outdoor fireplace. Don't be an eyesore in the community. Take a moment to view our gallery or click on any image to enlarge. for all your home repair needs. 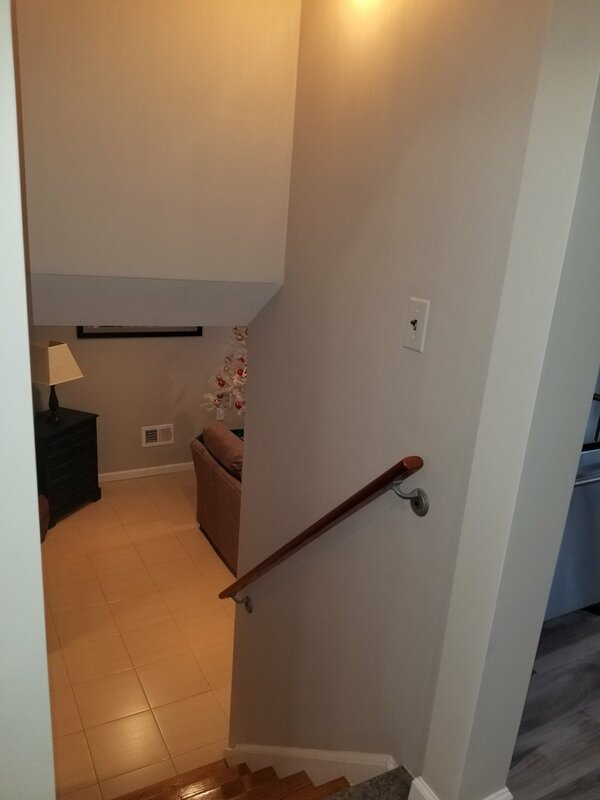 Take advantage of our many offers and modernize your home.